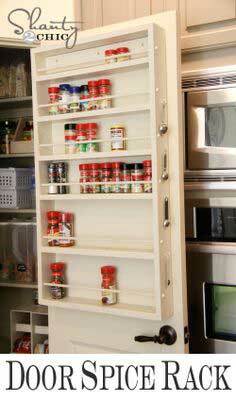 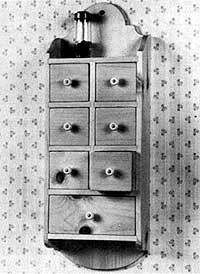 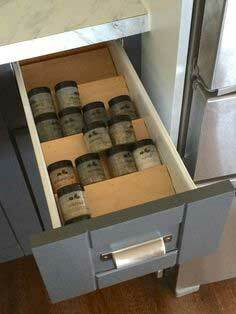 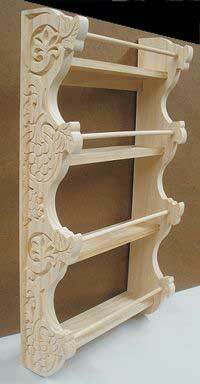 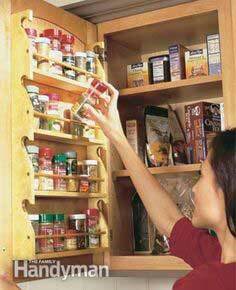 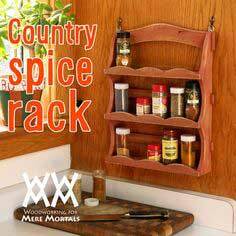 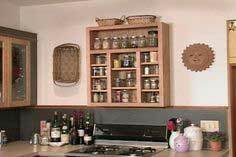 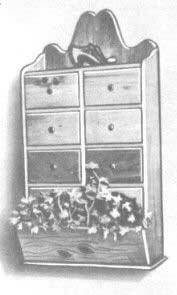 Every cook needs a special place to store herbs and spices, and here are scores of free spice rack plans that fit every décor, budget and skill level. 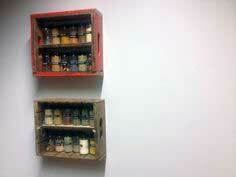 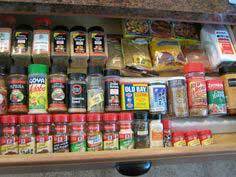 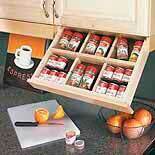 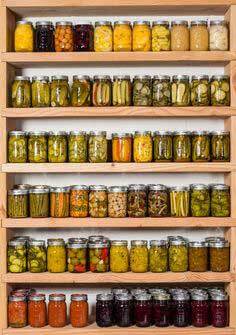 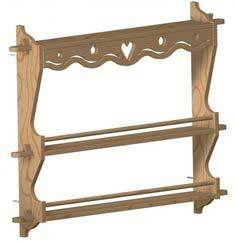 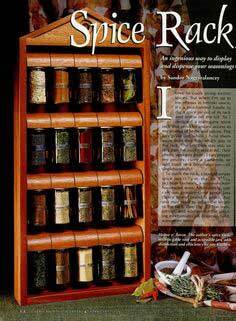 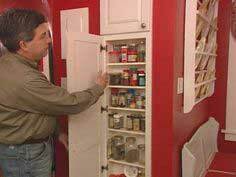 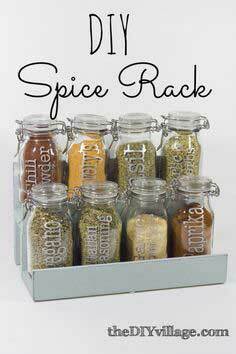 Perfect as a useful and appreciated gift, you may want to build a spice rack for every cook in your family. 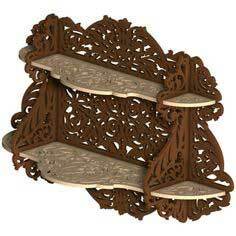 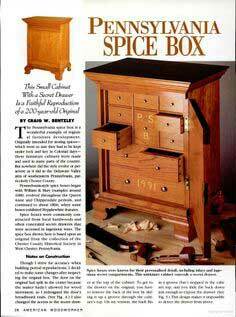 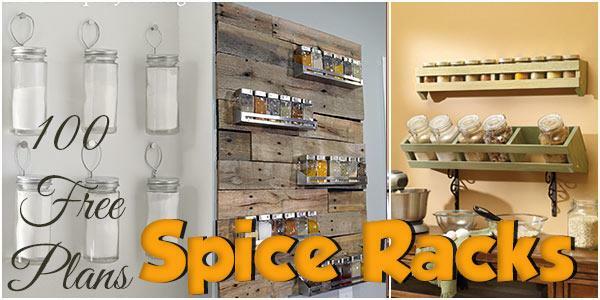 Whether you like an Early American, traditional rack or want a contemporary Steampunk assemblage that shows off your quirky spirit, you’ll have a hard time choosing only one design to hold your favorite spices. 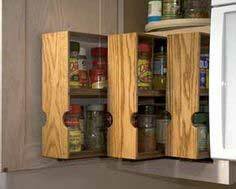 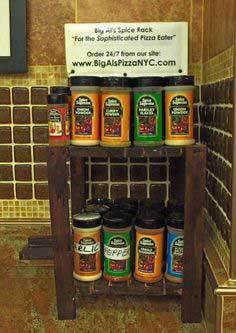 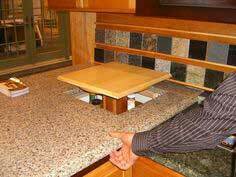 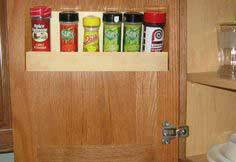 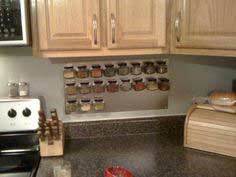 This assortment of spice rack plans ranges from counter top displays, wall mounted mini-shelves, drawer inserts and space-saving tiered stands for your upper cabinets. 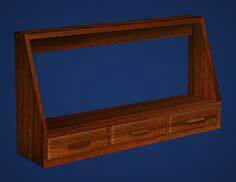 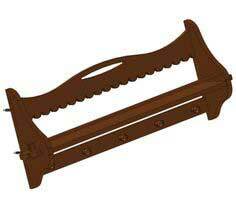 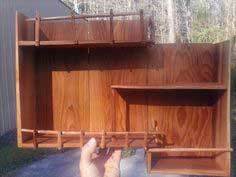 Suggested materials include copper pipe and fittings, dimensional lumber, stainless sheet and magnets, upcycled pallet wood, hardwood, rigid plastic panel, wooden doweling and plywood. 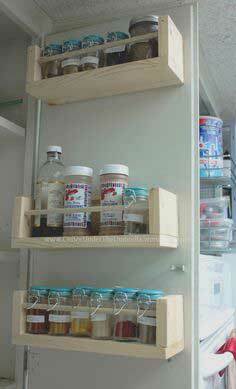 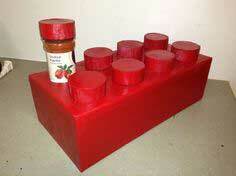 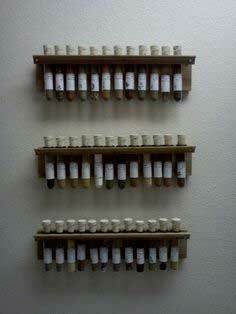 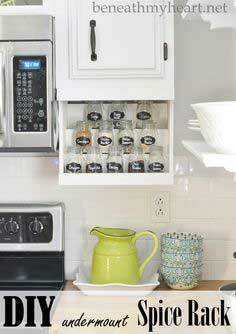 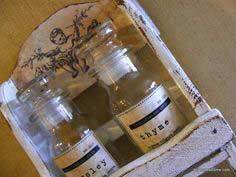 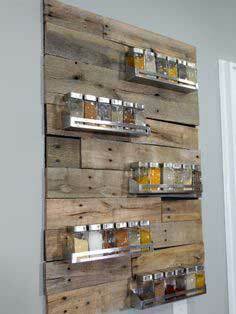 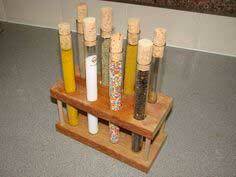 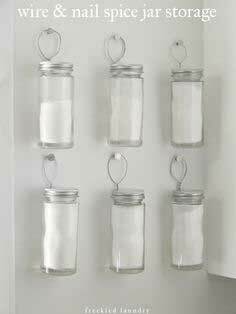 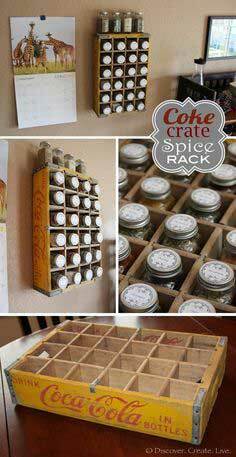 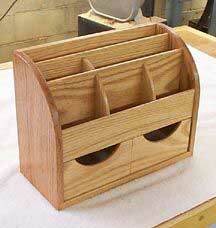 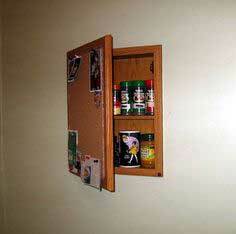 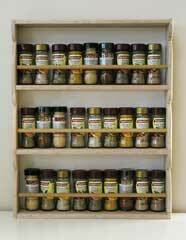 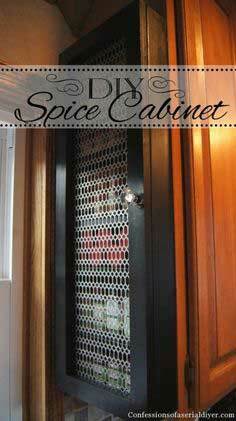 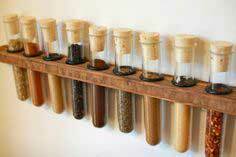 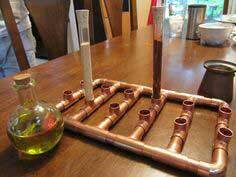 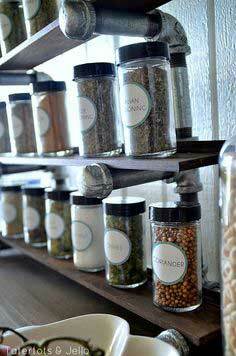 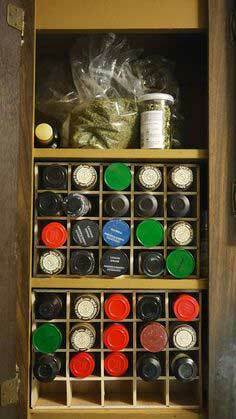 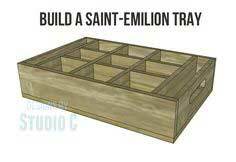 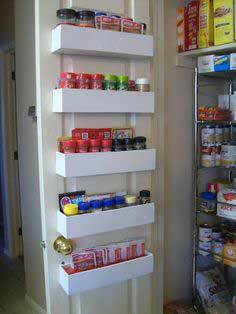 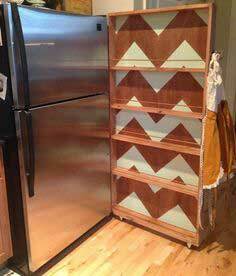 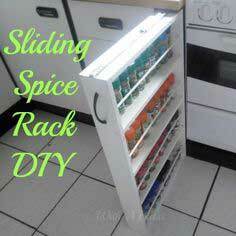 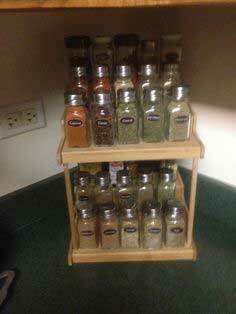 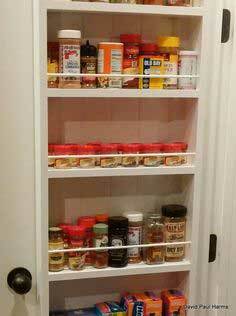 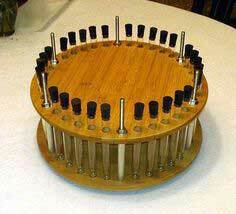 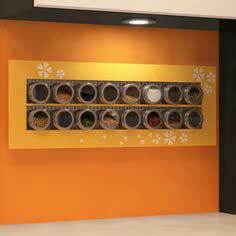 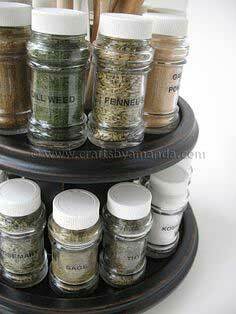 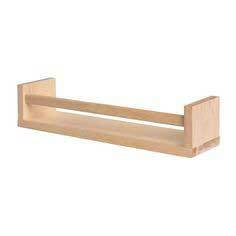 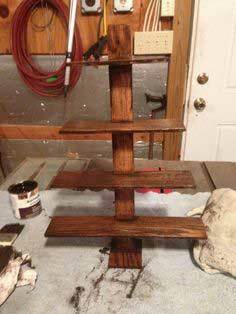 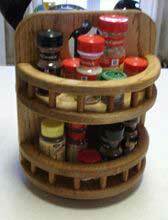 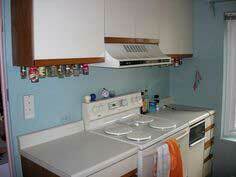 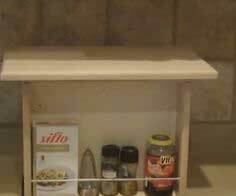 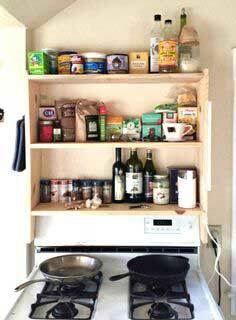 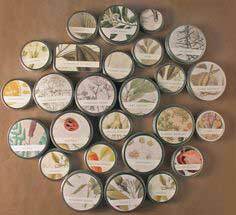 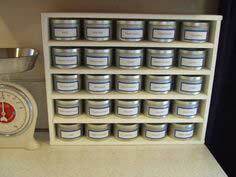 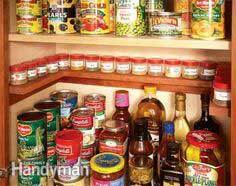 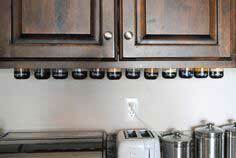 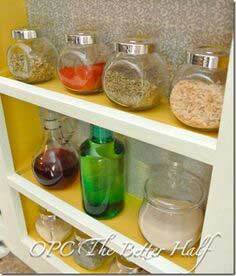 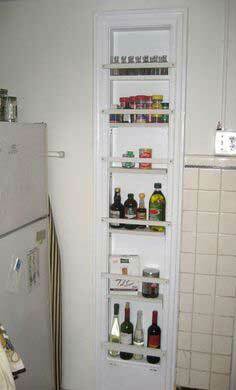 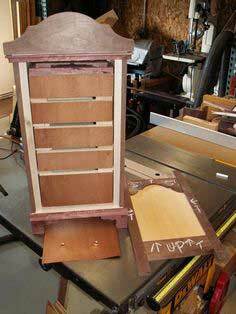 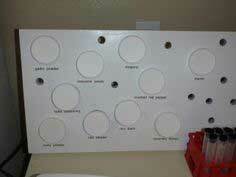 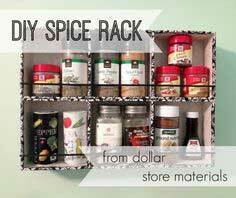 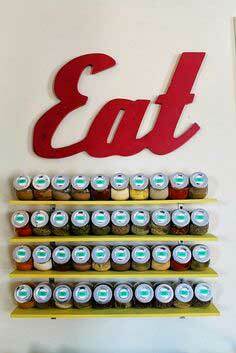 Make a nice spice-rack - cheap!